Having, as he puts it, “marinated” somewhere in the wine trade since 1977 [Is that Anno Domini, Jeremy?] Jeremy’s experience of the wine trade in all its facets is truly extensive. 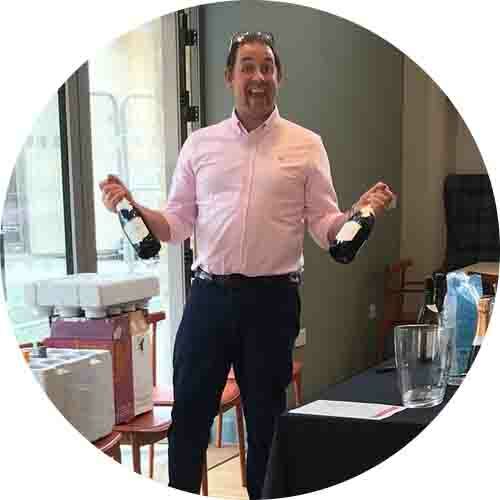 Oddbins in its early days, management with Britain’s oldest wholesale merchant Hedges and Butler, and wine bar ownership in London, left Jeremy well-positioned to build an excellent reputation in the retail wine trade, which is exactly what he has been doing for the last decade or so. His knack of predicting just what his customers will most enjoy drinking is uncanny, and a talent to which his loyal and extensive following bears witness. Andy joined us just before Christmas 2015 after 15 years in event catering with William’s Kitchen @ Calcot and Fosters Events, feeding up to and over 1,000 people with restaurant quality meals; Andy decided to hang up his spoon and fork and trade them in for a new waiters friend! Andy brought an enormous wealth of experience in hosting and planning events and he has taken Vinotopia into the busy wedding market. 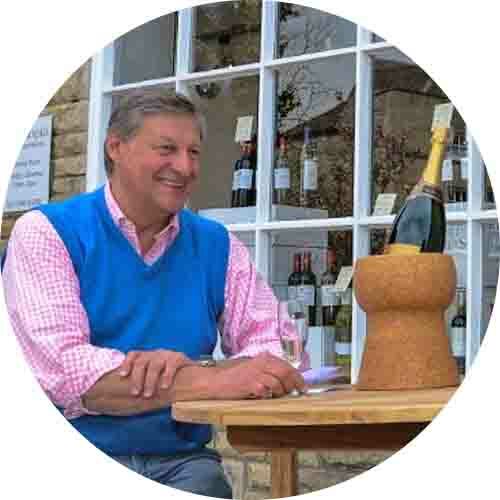 With our bespoke wine labels that are created for one-off events and special occasions, using Andy’s attention to detail and personable service to help clients choose their wines, match it to the food they are eating and help them to ensure they don’t run out! Please pop in and say hello to Andy and if you have an event coming up that he can help you with, let us know. Sarah joined us in September 2017 to assist Andy in sales and events, as well as order fulfilment. She has previous sales experience which makes her a great addition to the team. To contact Sarah, email sarah@vinotopiawine.co.uk for enquiries. 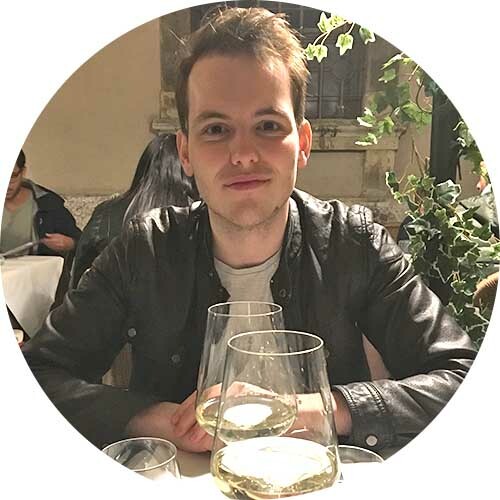 Andrew is a relatively new member of the team, joining us in the summer of 2018. He has extensive wine knowledge and is often your first port of call in the shop. To contact Andrew, email andrew@vinotopiawine.co.uk . Phillip joined us very recently, after a career in the police. The high stakes can only be matched by working with wine merchants. 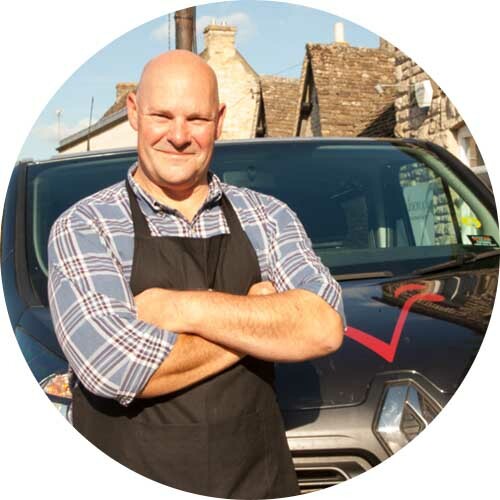 Phillip is our local delivery driver, so if you're trade or based locally you'll likely meet! 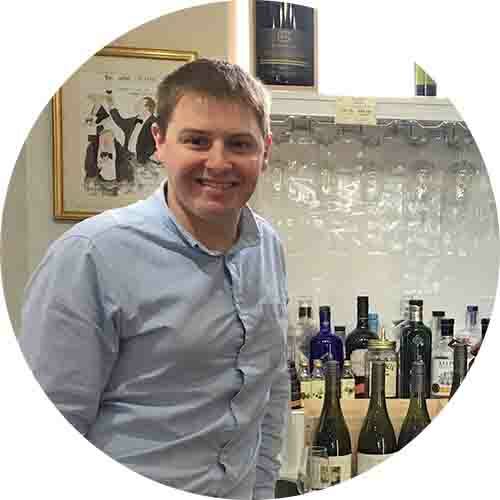 Izaac began working alongside the team in July 2015, helping us to design our bespoke wine labels, marketing and social media posts. Izaac works with us remotely via his Cheltenham based, design & marketing business, Lunalight Limited. To contact Izaac, email izaac@vinotopiawine.co.uk for label enquires or other information. Or to enquire about using your C+10 membership online, email membership@vinotopiawine.co.uk . Sophie began working with us in 2017 via Lunalight Limited. 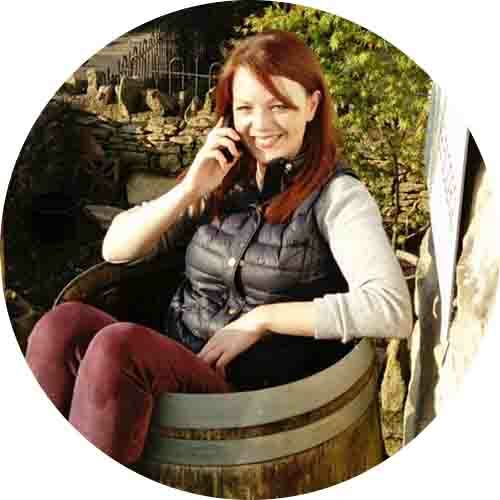 She works closely with our accounts team to manage trade and customer accounts. 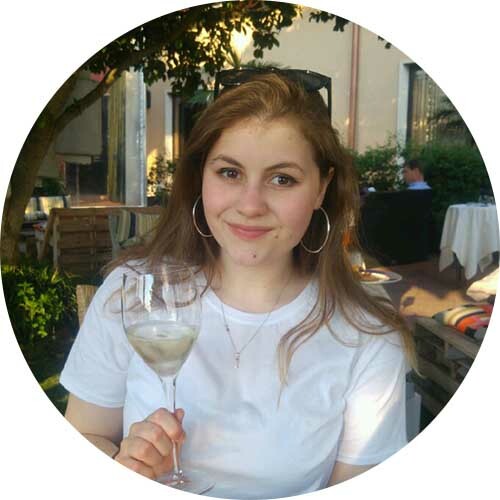 Sophie also helps run our C+10 membership, where customers get wine at Cost +10% - saving an average of over £50 on popular wine cases - amongst other benefits; such as exclusive wine tastings! To contact Sophie, email sophie@vinotopiawine.co.uk for account enquires or other information. Or to enquire about C+10 membership, email membership@vinotopiawine.co.uk.